Hailed as the ultimate choice in filtration technology, reverse osmosis filters are no-doubt the best at thoroughly removing contaminants. This efficiency, however, may come at a steeper price in some cases, which make people have second thoughts about installing a reverse osmosis system. 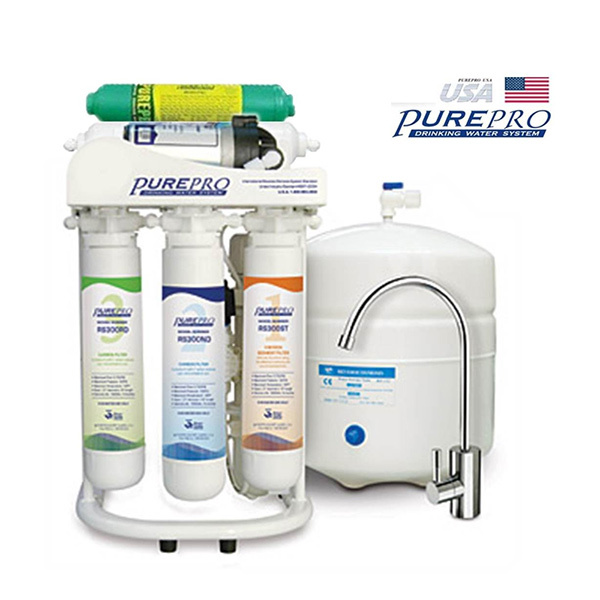 To determine whether reverse osmosis water filters are worth buying, many people will research these filters and often come across conflicting information or information that puts these filters in a bad light. To put the record straight, we’ll go over these misconceptions and complaints, and see if reverse osmosis filters are a good choice. Whenever people discuss the disadvantages of reverse osmosis, over-filtration and water waste are the two most controversial topics. Let’s see if there’s any truth to these claims. Over-filtration – Truth or Myth? In a RO system, the reverse osmosis membrane is combined with other filter cartridges like sediment filters, carbon block filters, granular activated carbon filters, etc., each corresponding to a stage in the filtration process. As water passes through each stage, more and more contaminants are removed until you get highly purified water. But filters cannot differentiate between good and bad water ingredients, thus, even healthy minerals get removed by reverse osmosis filters. This casts a doubt over the healthiness of reverse osmosis water. RO filters are so efficient that they can remove salt molecules from water and they’re used to desalinate sea water in countries where fresh water sources are not as abundant. This indiscriminate removal of all water ingredients results in water that is devoid of minerals, which may impair the palatability of water. Another complaint about reverse osmosis water is that it’s slightly acidic. Unfortunately, long-term consumption of demineralised water is not advised. Ideally, we should be getting most of our nutrients from the food we consume, but Western diets are lacking in fruits and vegetables that could provide us with all the healthy minerals and nutrients we need. If the water we drink day in and day out also lacks minerals, then we have a problem. Is there a solution to this problem or are you stuck with demineralised water if you install an RO filter? Luckily, the answer is NO, you are not stuck with demineralised water, especially if you invest in a reverse osmosis filter that remineralises water in the last stage of filtration. 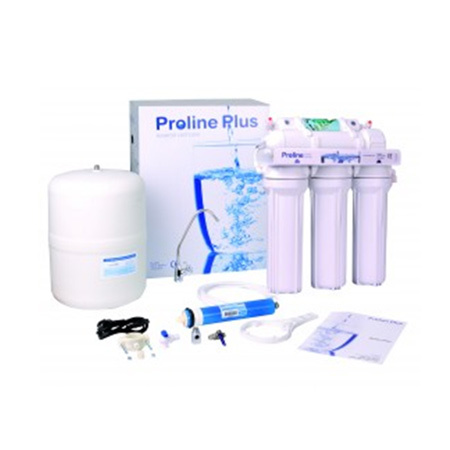 All modern reverse osmosis filters are equipped with an alkaline filter or remineraliser filter cartridge that adds healthy minerals and nutrients to water, thus replenishing the minerals that were lost in the previous stages of filtration. What results is reverse osmosis water that is alkaline and healthy even for long-term consumption. BMB-30 NOVA PRO Direct Flow 9-Stage Reverse Osmosis System uses natural magnesium to increase water pH and alkalinise water. It’s not as widely known that reverse osmosis systems waste water. When people find out, they become discouraged from buying such a system, especially that no other filter systems are considered wasteful. But why do ro systems waste water and how much exactly do they waste? Reverse osmosis systems wind up wasting water during the backwash process. As water is pushed through the ro membrane, contaminants too large to pass through the tiny pores of the membrane are rejected and only pure water gets to go through. The rest of the water continues downstream and washes away contaminants to the drain. In terms of water consumption, the efficiency of ro water filters is generally rated somewhere at 25%, which makes them 75% wasteful. This number may scare people away from investing in a reverse osmosis system, but if you think of other appliances in your home (e.g. washing machine, dishwasher, etc.) that send 100% of the water they use to the drain, it puts things in a different perspective. However, the efficiency numbers circulating about ro systems don’t hold true for every single ro system on the market, especially that modern filters are designed to waste as little water as possible. Always check the water consumption parameters of a RO system before buying one. To minimise water waste, you can also reuse water that is sent down the drain. You can collect this water and use it for cleaning in your house, washing your car, watering your garden, etc. Another frequent complaint about these filters is that they’re expensive to maintain. There is truth to these claims, but again there are solutions to this issue as well. Because these systems are made up of multiple filters, filter replacement costs are higher especially if filters need frequent replacement. Usually, the most durable filter in these systems is the reverse osmosis membrane, which, on average, is replaceable every 2 years. Pre and post filters are replaceable every 6 or 12 months. Replacing these filters less frequently is not a solution to reduce maintenance costs. Overusing filters can have devastating consequences for the functioning of the filter and the quality of your filtered water. What you could do instead to avoid these issues is to look for a RO filter that uses filter cartridges with a long service life. For example, in the BMB Nano Quick Change Compact Reverse Osmosis System, all cartridges are replaced at the same time, every 12 months. 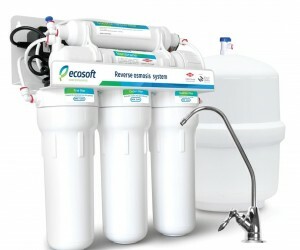 A reverse osmosis may not be a good choice for everyone, but it’s an excellent choice for anyone who struggles with water contamination issues that only a RO filter can remove. 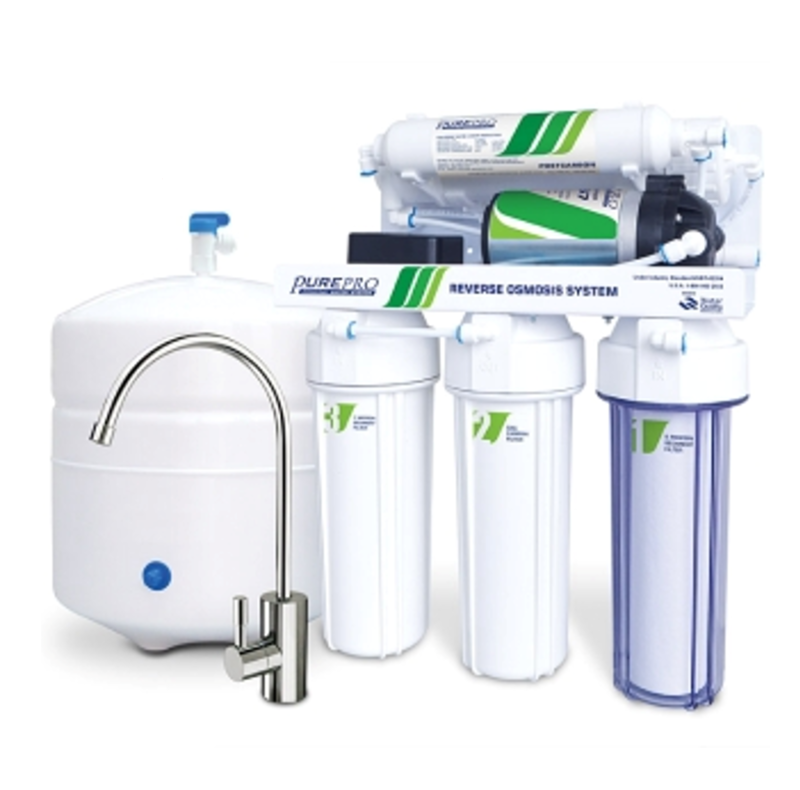 Because there are solutions to every complaint raised about RO filters and ultimately all these complaints are manageable, do not hesitate to buy a reverse osmosis filter system.